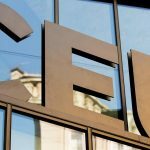 Gábor Enyedi, Pro-Rector of Central European University (CEU), responded to Hungarian daily Magyar Idők’s claim — based on an audio recording featuring the head of the college’s education department — that CEU offers no post-graduate courses at Bard College (BC) in the United States. In the autumn, CEU said it signed a memorandum of understanding with BC to provide educational activities in New York as Hungary had tightened rules rules governing the operations of foreign universities in the country last year, requiring foreign colleges and universities in Hungary to operate on the basis of an interstate agreement and run a campus in the country in which they are based. Magyar Idők said that in the audio recording Director of Graduate Admissions at BC Janet Stetson told a student making an inquiry about CEU training courses at BC that CEU offered no master degree courses at BC or any other form of training in the US. However, according to 24.hu the news portal was wrong in claiming this as it spoke with Bard College’s—whose buildings are used by CEU as well—Director of Admissions instead of CEU’s. Apart from their agreement, they have another joint program which does not grant a degree, but this is not the same as the one offered by CEU as a post-graduate course in the US. 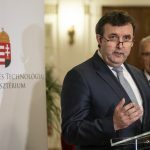 Zsolt Enyedi, Pro-Rector of CEU, responded to Magyar Idők’s article. 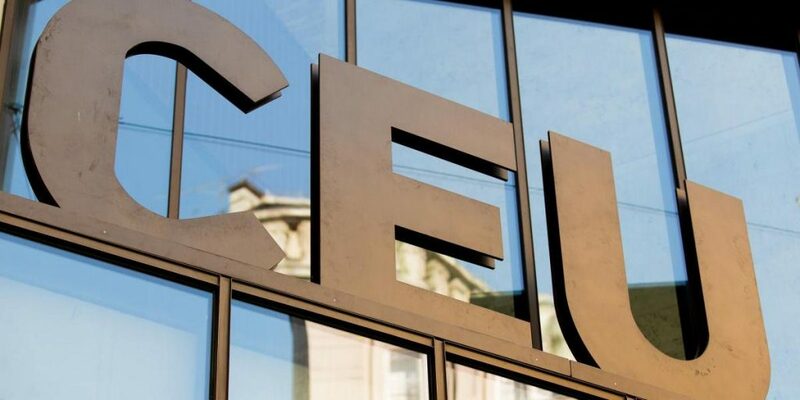 Enyedi stated that although the article claims to have discovered that CEU only gives an ‘Advanced Certificate’ for their program at Bard College and not a Master’s Degree, CEU has previously and openly shared this fact several times in interviews and official statements. CEU runs a joint program with Bard College, an Advanced Certificate in Inequality Analysis, accredited by the New York State Education Department. The program is offered on the Bard campus in Annandale-on-Houston, New York State, where CEU and Bard faculty teach, and students on the program must spend time in New York and Budapest and study with CEU and Bard faculty. He revealed that as of 9:10 am on the 8th of November, the whole audio file became unavailable on Magyar Idők and only 2-15 second soundbites were linked in the article. He also added that Enyedi’s points about the program are stated in an official document released by the State Education Department in New York, which is available here.